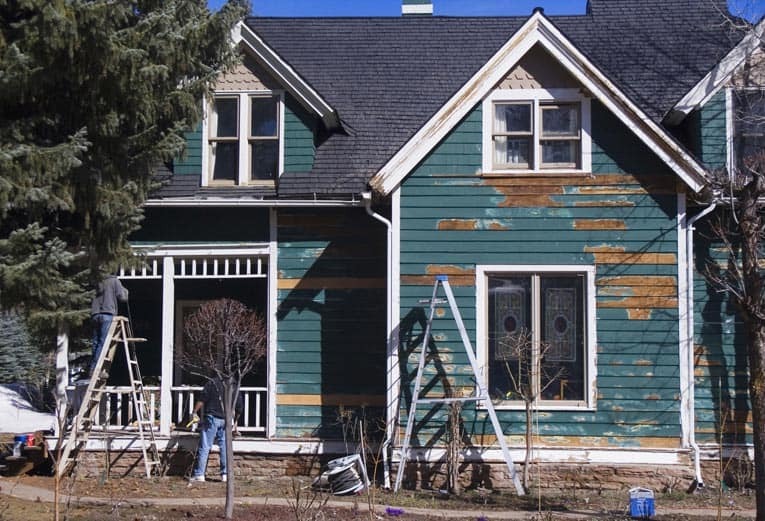 Most of the circuits in a home are either 15- or 20-amp, 120-volt branch circuits. 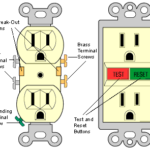 Electrical codes require that all such circuits now be grounded with a three-prong receptacle, as shown in the photographs below. The amperage and voltage of a receptacle is clearly marked on the front, so you can compare the power needs of an appliance to the receptacle’s output. 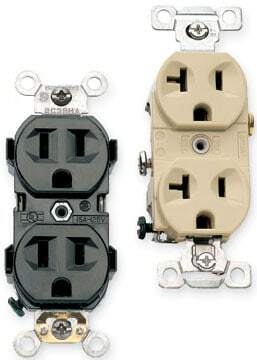 You should also be aware of the type of wire a receptacle can connect to. 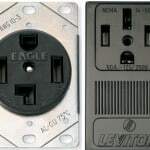 A receptacle stamped AL-CU can accommodate both copper and aluminum wire; if the receptacle is unmarked or there is a slash through the AL, copper wire alone should be used. 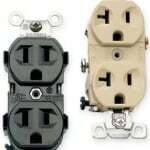 To prevent the wrong appliance from being plugged into the wrong receptable, major appliance and tool manufacturers tailor the plugs to the special receptacles shown below. 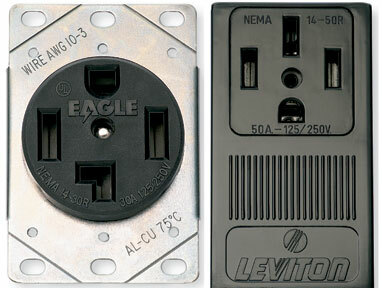 For example, a table saw, which requires a 240-volt receptacle, will have one of the unique prong configurations pictured. Such large appliances as a kitchen range or clothes drawer require a combination 120/240-volt receptacle, the 240-volt to power the appliance itself and the 120-volt to power the timer and other minor functions. 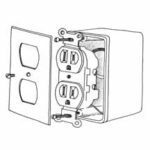 When purchasing a receptacle, take note of the labeling, which may include “residential,” “contractor,” “commercial,” “industrial,“ or “spec.” Look for ones marked “contractor,” “spec,” or “industrial,” as these are generally of better quality though more expensive. 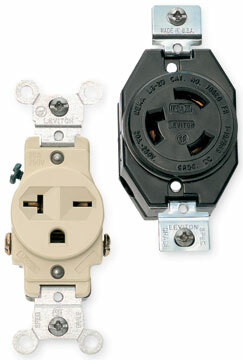 So if one or several of the receptacles in the kitchen, bathroom, or outdoor areas ceases to work, look for the GFCI receptacle that serves that circuit. Just push the reset button to reset the receptacle–this will turn on any others connected to it. Push the test button periodically to ensure that the device is working.